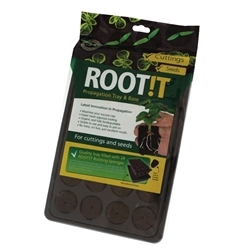 Root-it Rooting Gel is a formulated and designed to use with preformed propagation plugs and other growing media. 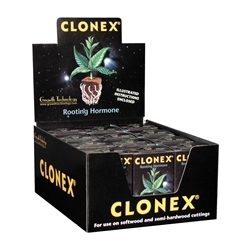 Rooting Gel is perfect for assisting healthy and rapid rooting of cuttings and young plants. 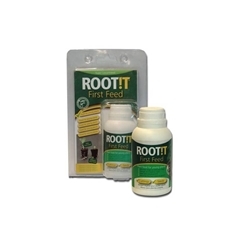 Unlike other rooting/hormone gels, Root it have created the first rooting gel that will stay firm to the plug, replacing the need for hormone rooting powder. This rooting gel is so easy and convenient to use, the gel can be put directly in to the central cavity of the plug, the gel then forms a direct seal around the cut surface of the cutting. This seal will ensure protection for the stem and this will prevent infection and dehydration. 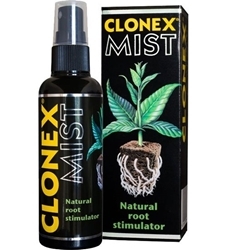 Using this Rooting gel has been proven to show high success rates. 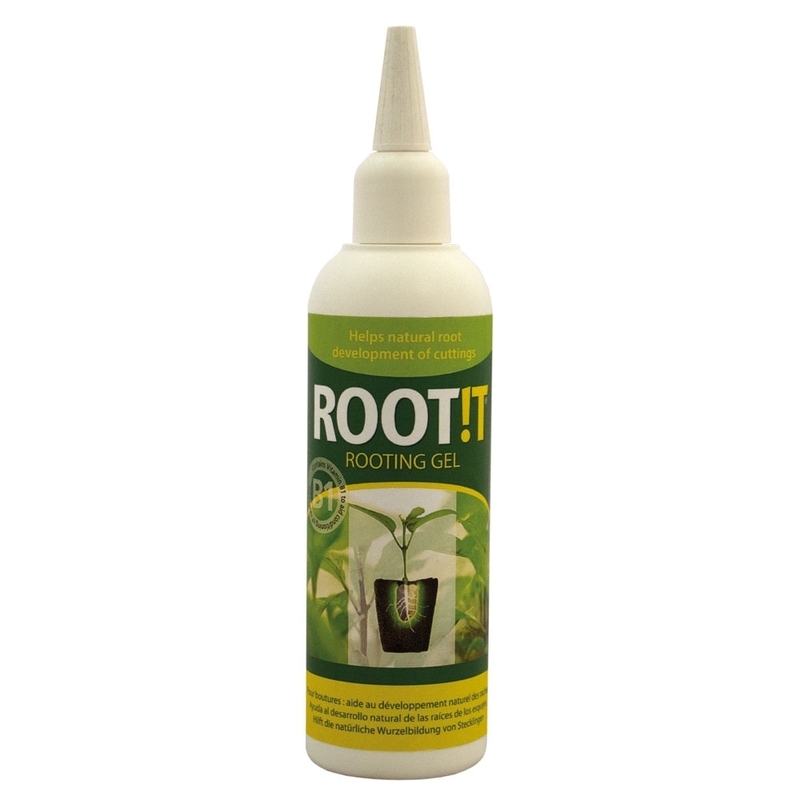 Root it rooting gel is suitable and effective to use with sponges, stonewool plugs, peat plugs, coco coir plugs and compost.